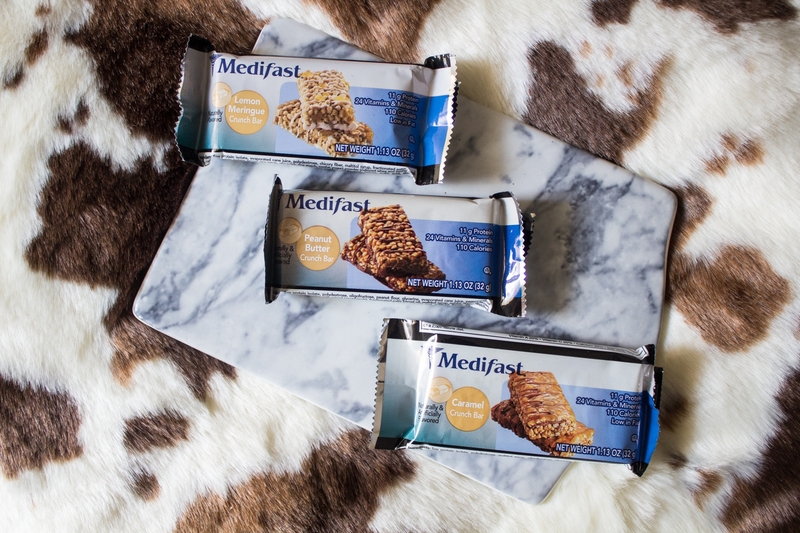 Last year, I talked about my favorite high-protein meal replacement bars from Medifast, which were the S’more Crunch Bar, Cookie Dough Chewy Bar, and Cinnamon Roll Crunch Bar. 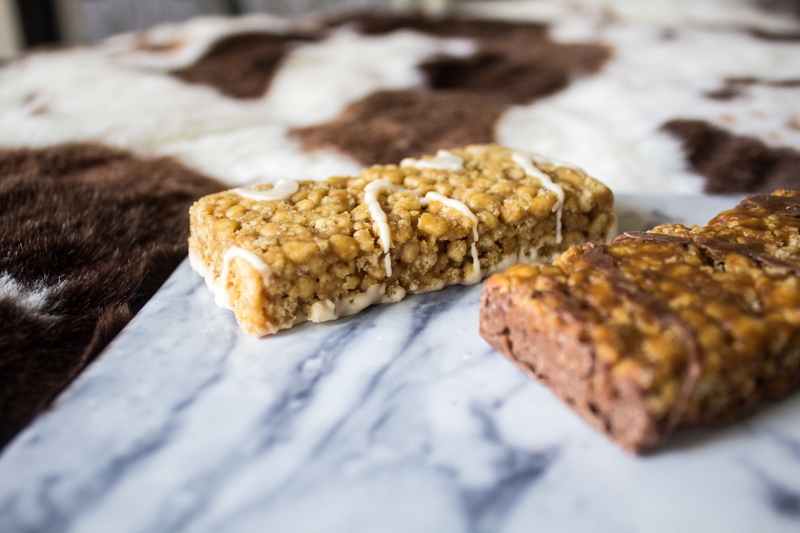 Since then, I’ve tried several new flavors and I now have a couple more high-protein bars to add to my favorites list! 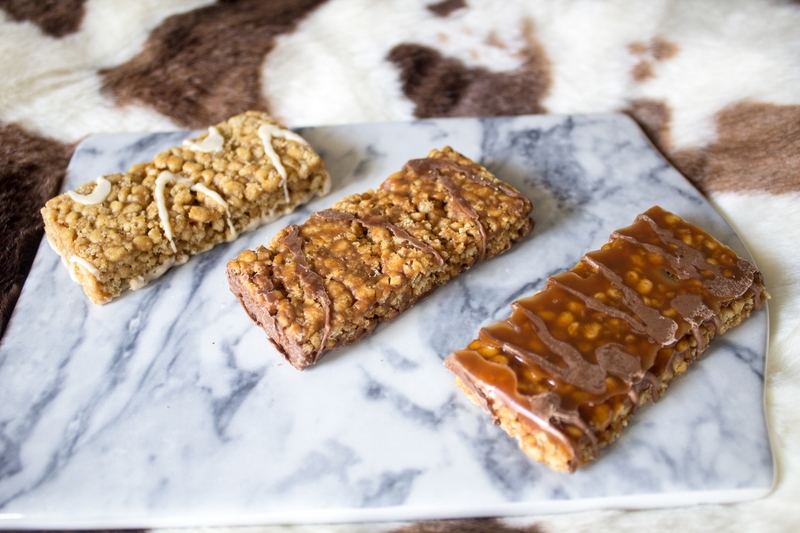 So I decided to give my marblelous babes an update of some of my new favorites, which include the Caramel Crunch Bar, Lemon Meringue Crunch Bar, and Peanut Butter Crunch Bar. 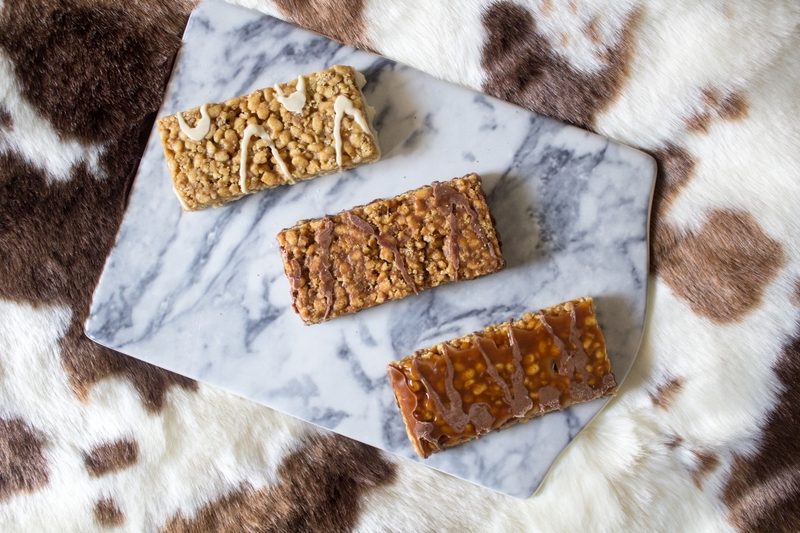 These high-protein bars are seriously SO yummy and I love love love the crunchiness to it! 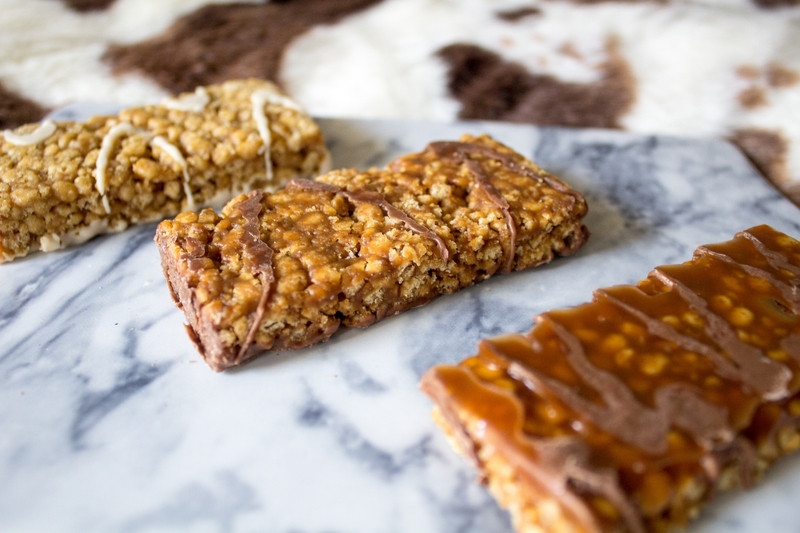 The Caramel Crunch Bar has a layer of caramel on the top that gives it such a nice chewy texture. 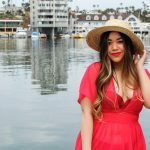 I LOVE all things caramel so this was definitely a no-brainer! I like how the caramel in this high-protein bar isn’t too overpowering, which is sometimes the case with caramel-flavored food! The Lemon Meringue Crunch Bar has got to be my faaaaaaaaaave among all three! I love the little tartness from the lemon and the sweetness from the meringue that tastes exactly like a lemon meringue pie! SO delish and totally unsuspecting that it’s so healthy! 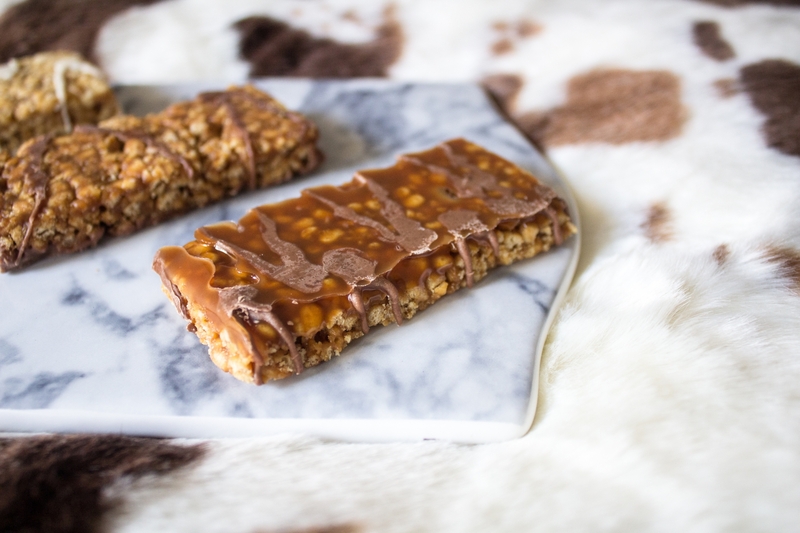 The Peanut Butter Crunch Bar tastes exactly like Reese’s in a bar form! I love the little chocolate swirls on the top that gives it an added yummy flavor! 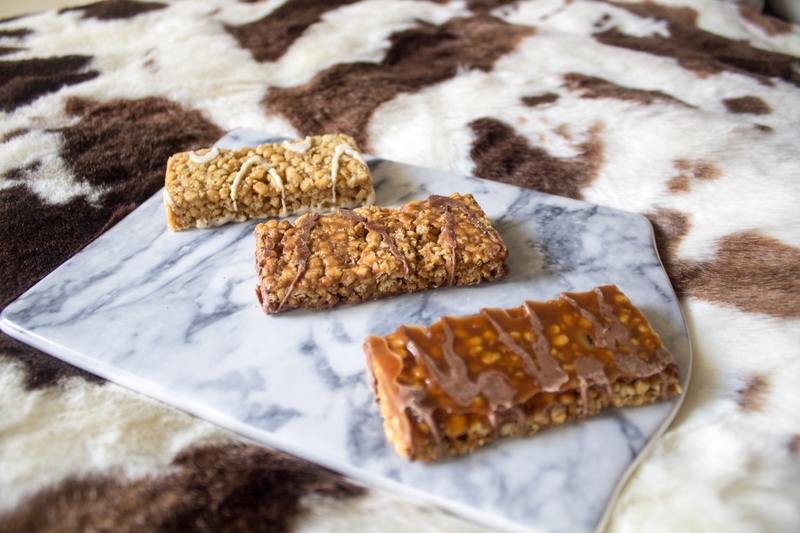 All three of these high-protein bars are low in fat, contain 11g of protein, 24 vitamins and minerals, and are only 110 calories each. 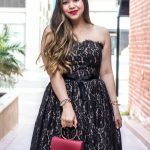 Curious about Medifast? Click here to try 30 days of Medifast with 7 Days of Free Meals included in the first month’s order with a renewal plan OR click here to get $15 Off Orders of $150+ with promo code SAVINGS15 at checkout! Some exclusions apply. Both promos are valid through April 30, 2018.